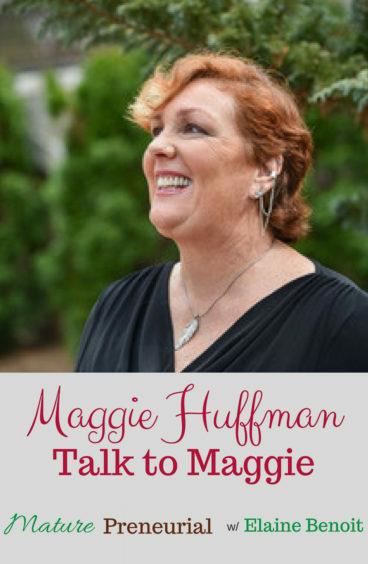 Maggie Huffman is an author, speaker, and career life coach who will use anything at all to help clients take inspired action and fulfill their true and full potential. 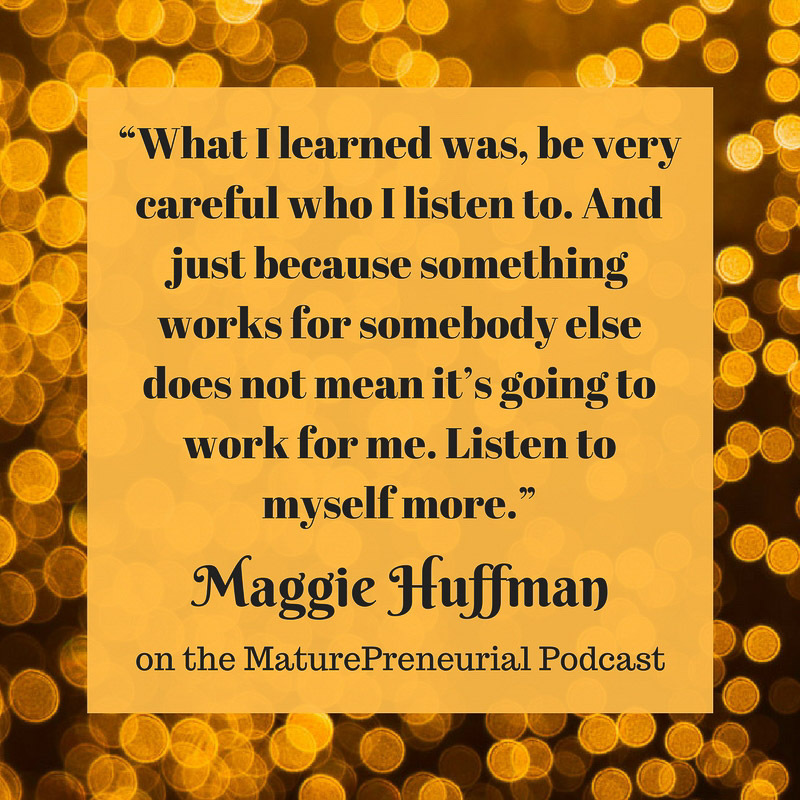 Maggie Huffman is a career life coach, speaker and the author of three bestselling books. Maggie spent 20 (mumble) years in the corporate world. Granted, it was in wine, but it wasn’t all sipping and spitting! 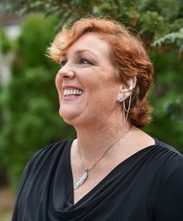 She led large projects and cross-functional teams – many of them global. She had a unique career path, which was to fix a lot of broken systems, structures and processes. This gave her access to a wealth of tools and metaphors. Maggie lives in a quirky, almost imaginary world that looks suspiciously like Stars Hollow (of Gilmore Girls fame), with a workspace straight from the set of The Good Witch, except that it is in Sonoma, California, where there really isn’t any snow. She thinks in a weird combination of metaphors, song lyrics and Excel. Loved listening to Maggie? Here is Lisa Vogt’s podcast Ever Better U where she interviews Maggie. You can hear her episode here. What type of IT things did you do for the winery? Does your degree support that? So what do you do now Maggie? Did you get your masters in Theology as well? When you went to school, what did you think you were going to do with it? What gave you the confidence to go out on your own and do something different? Did you just suddenly quit? So the first day that you didn’t have to go back to the job, what did you do? You back from you trip to Russia, now what do you do? Was that what you did after you decided to do your entrepreneurial venture? Once you started your coaching business, what is the most successful idea that you had that you implemented for it? Do you do this online or do you meet people around you? What’s the least successful idea you’ve had but changed it around to fix it? What’s the most important advice you’ve ever gotten from somebody? Let’s talk about your books?